RBS Groundworks Limited are a tried and trusted contractor that continue to fulfil road construction projects time and time again. 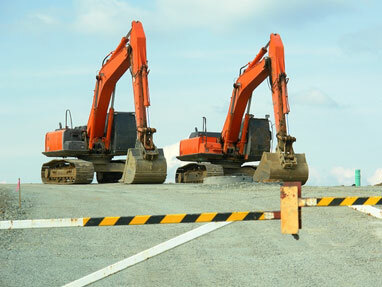 A fully skilled and experienced work force undertake every aspect of road construction with the commitment and determination that our clients demand. 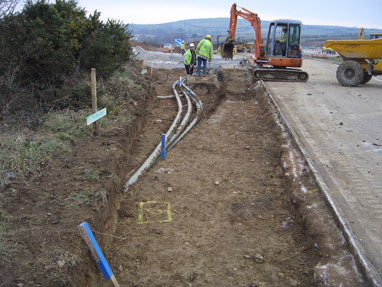 RBS Groundworks Limited truly are the experts in road construction, surfacing and general groundworks tasks. Please give us a call to discuss your requirements further.